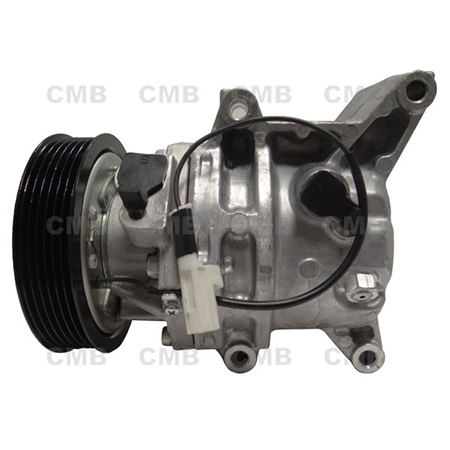 High-quality Mazda Compressor and good after-sales service is our constant pursuit, we welcome new and old customers from all walks of life to contact us for future business relationships and mutual success! YI GUAN PRECISION CO. LTD is located in Taiwan manufacture, supply and export Mazda Compressor with an experienced and professional team, we have exported our products to many countries and regions all over the world. In addition, our products have a good reputation among our customers. Please contact us now!